This year I had the big pleasure to spend my Easter at Boschendal in Stellenbosch, South Africa! When I arrived I got extremely astonished by this place, not only because it is one of the best wine estates I have ever seen, but because it is seriously a massive stunning property! 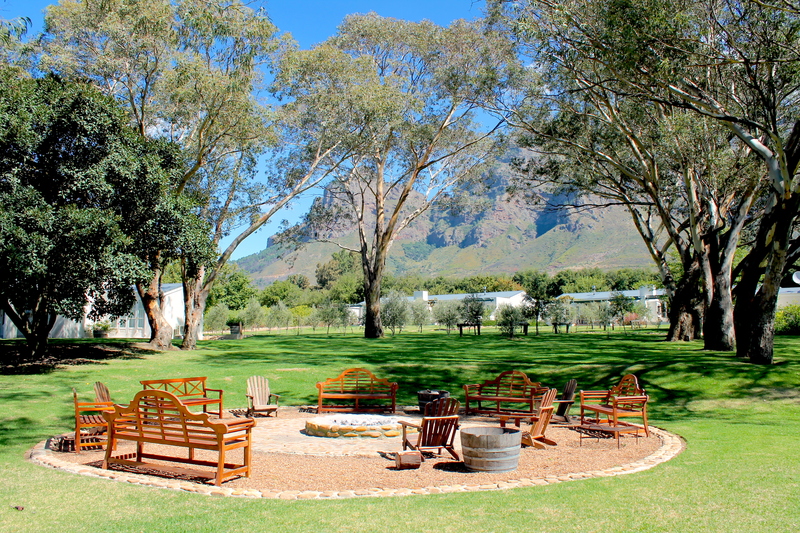 To be precise, the farm is located in the center of Franschhoek and Stellenbosch vineyard regions, lying in the stunning Drakenstein Valley and surrounded by the dramatic Drakenstein and Simonsberg mountains, 50 minutes drive from Cape Town! 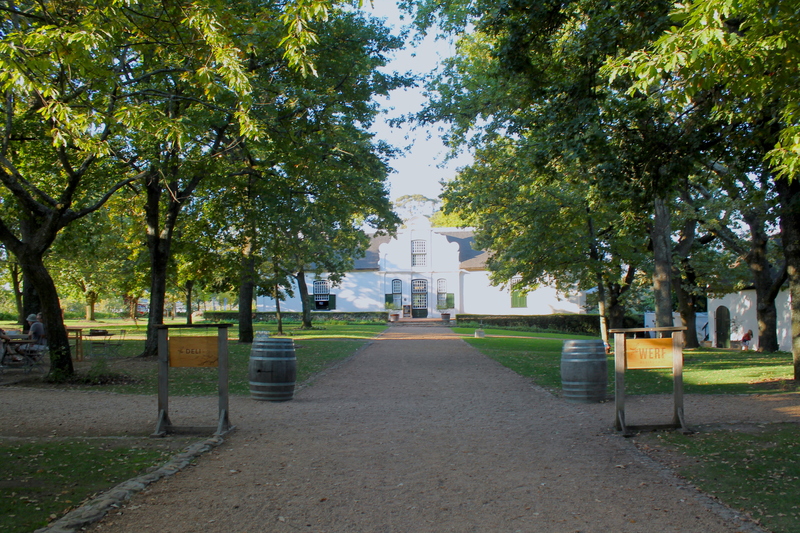 When you arrive at the Boschendal main entrance, if you go to the left you reach the Manor House and the restaurants, on the right the main wine cellar. 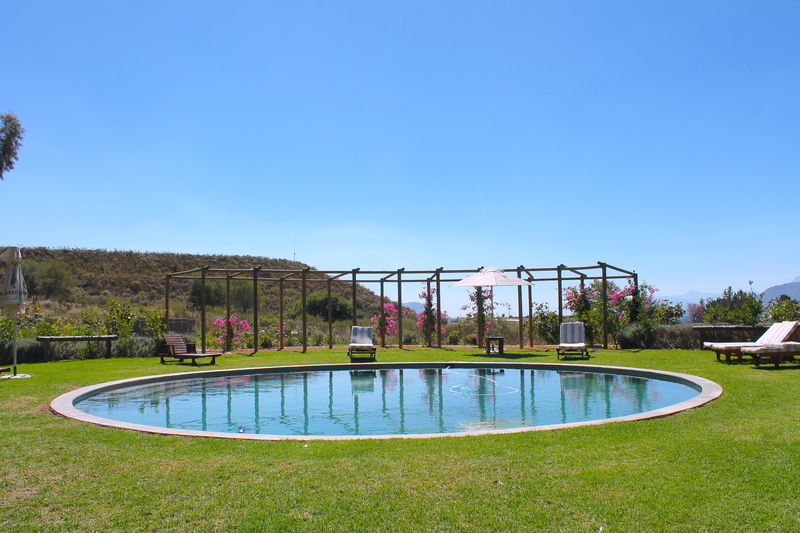 In this side of the property, there are the “Werf Cottages” with a lovely swimming pool. 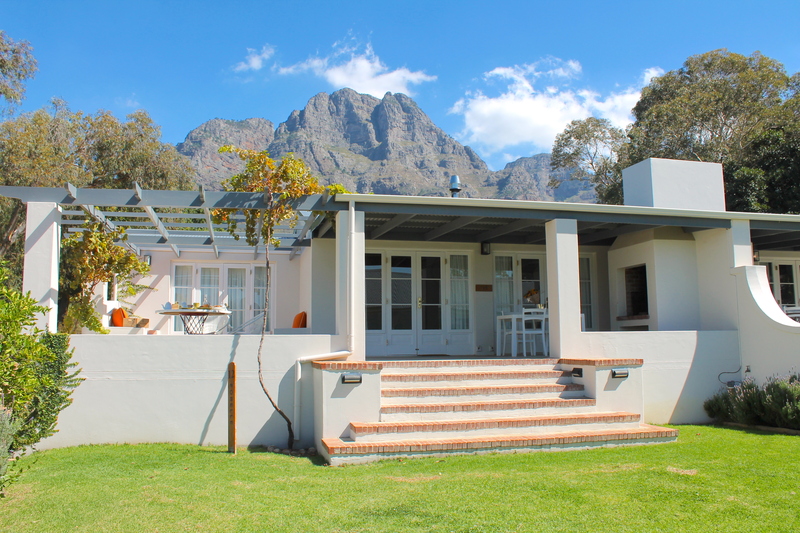 These cottages are perfect for a weekend getaway and even more as accommodations after the wedding ceremonies (Boschendal is indeed well renown for being a spectacular wedding venue as well!). To celebrate Easter, I stayed in a cottage out of the main property, around 5 minutes drive across the main road, where I had the immense pleasure of spending a few days at the “Orchard Cottage”! The 2 bedrooms cottage has a great mix of new and rustic interiors. You have your own kitchen, fireplace, shower and a living room corner with a small plasma TV. The terrace is perfect for eating outside! 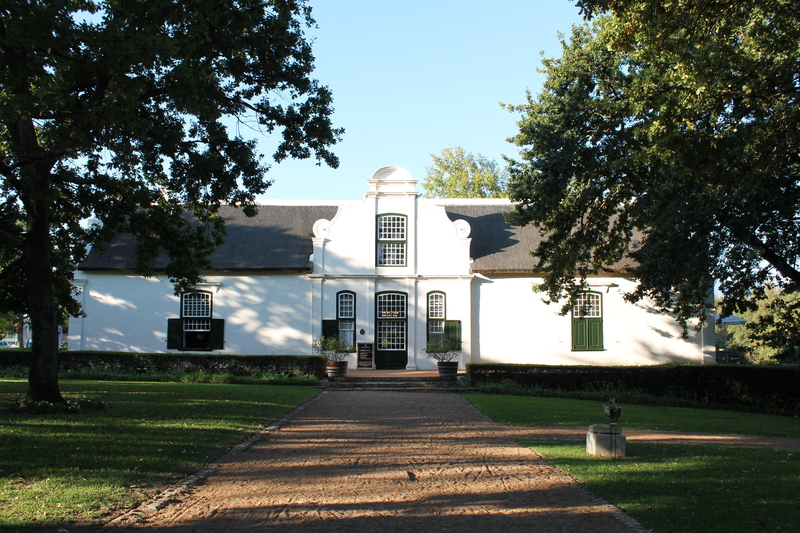 FREE SHUTTLE SERVICE: due to the fact that the Manor House and the restaurants are 5 minutes driving from the Orchard Cottages, Boschendal provides a free shuttle to help the guests reaching the main area. I personally used it during my entire stay and it was great! 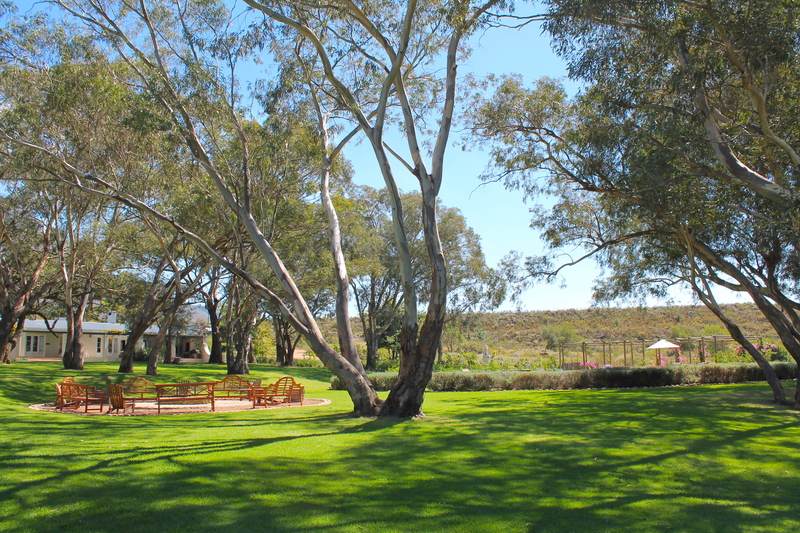 I personally loved way more this part of the wine estate as it is more exclusive, extremely quiet and relaxing, without people around! The main area with the Werf Cottages is of course very beautiful, but if you are looking for something ‘more private’ with breathtaking views of the wine valleys then the Orchard Cottage side is definitely the best option for you! 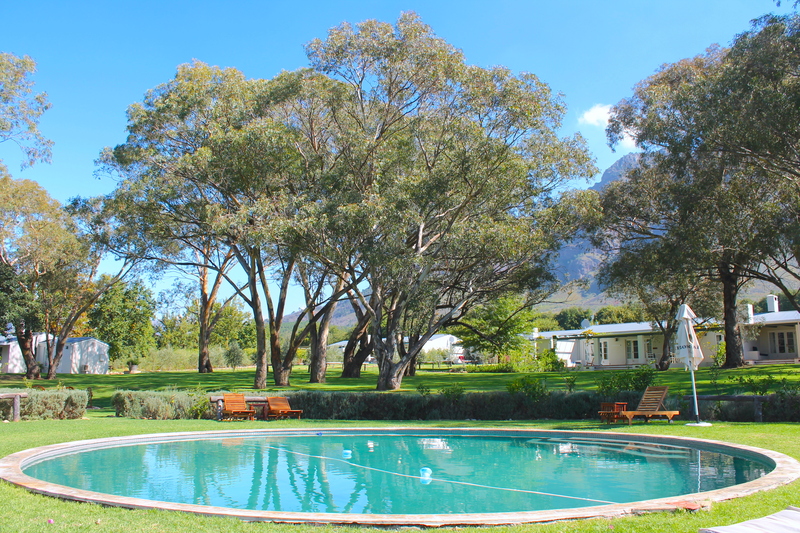 Moreover, I loved the swimming pool of the Orchard Cottages as its view was simply phenomenal! In fact, I could see from one side the wine-lands and from the other the beautiful mountains! It’s also hard to explain how beautiful has been waking up in the morning with this serene atmosphere, and having a walk around the garden! First of all, if you stay at the Orchard Cottages and you don’t feel like going back to the main area, you can order food calling the reception and they will deliver it to you! 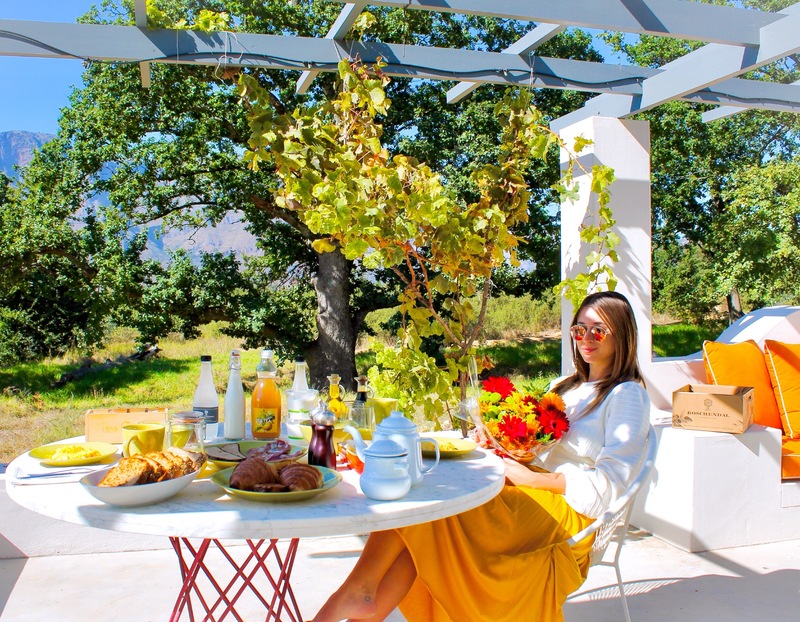 Inclusive in your stay, Boschendal will deliver you in the morning a delicious breakfast basket full of fresh food! I loved it so much, it makes you feel the countryside life for real! NOTE: what is not included in the basket is charged as extra (like cappuccino, scrambled eggs and similar!) Also, as it is more like a ‘home-away-from-home’ rather than a hotel, they do not prepare the table for you, I did it myself and I enjoyed it so much! In the main area of the property, near the Manor House, you can find 2 restaurants: ‘The Werf Restaurant’ and ‘The Deli’. 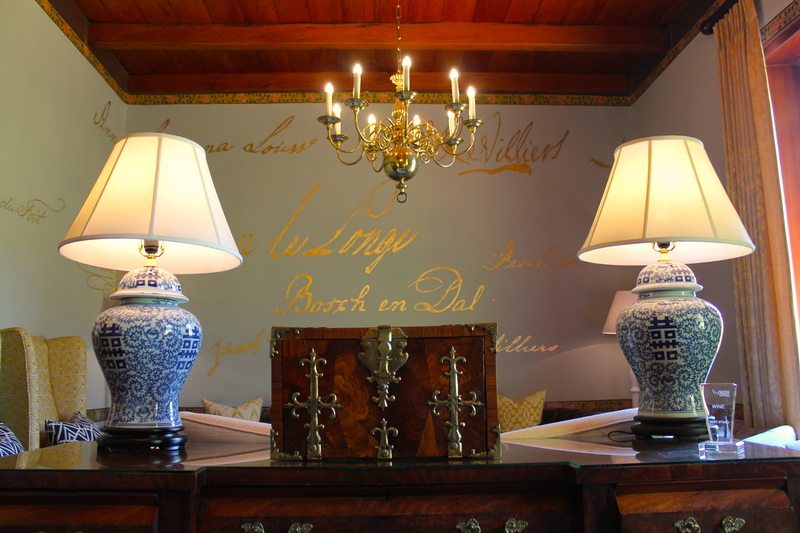 ‘The Werf’ is the flagship restaurant of Boschendal, under the leadership of executive chef Christiaan Campbell. 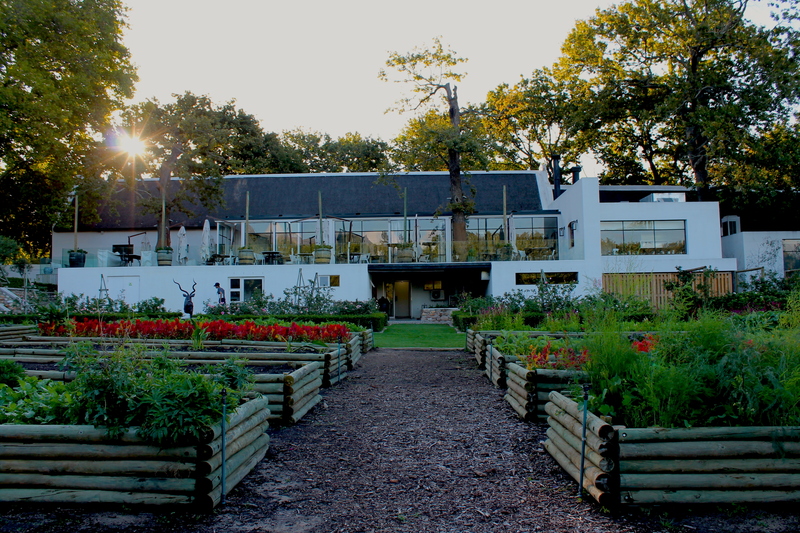 Its focus is on contemporary farm to table dining using the finest local, seasonal and ethically-sourced ingredients. Expect fragrant fermented breads, slow-roasted ribs and brisket sourced from the herd of Angus cattle on Boschendal Farm, or house-smoked trout, pasture-reared poultry and accomplished desserts. ‘The Deli’ is a more casual restaurant, family-friendly oriented. It serves delicious breakfast, lunch, and afternoon tea with tables both in the cozy restaurant and scattered out under the oak trees. 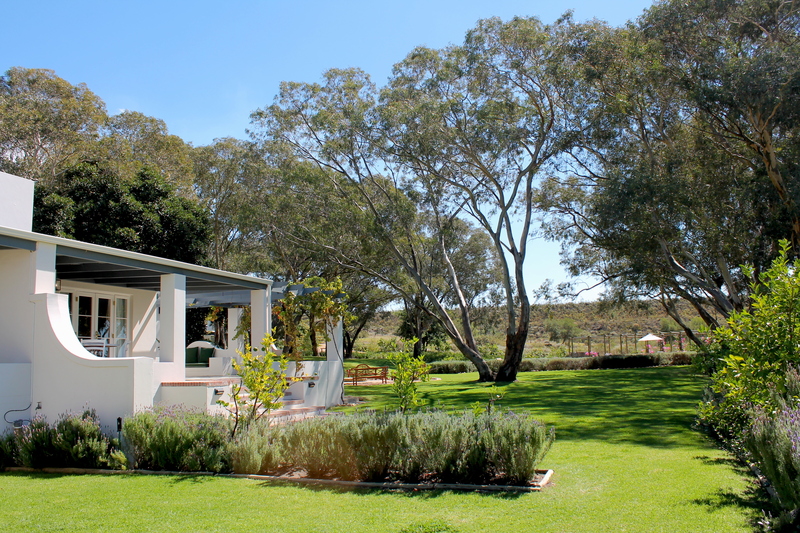 Next to it, you can find a Farms shop and a butchery where you can buy fresh organic products from the farm! 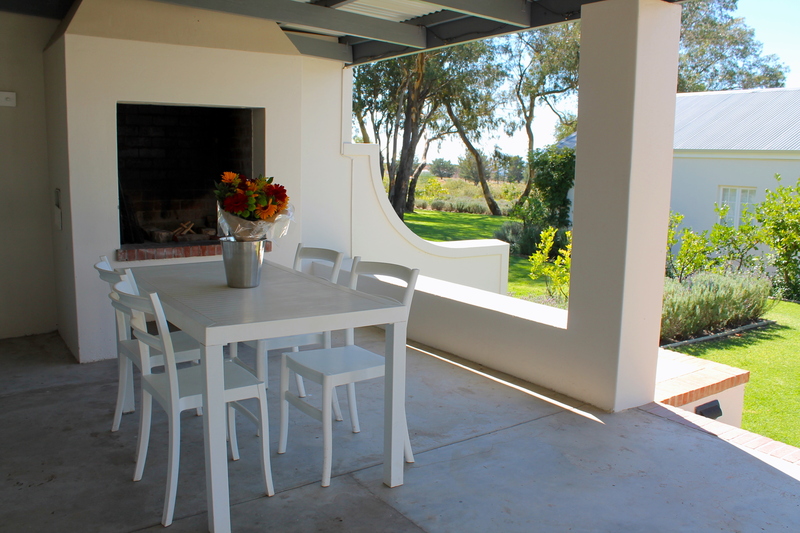 Also, the ‘Rhone Homestead Restaurant’, situated next door to the Cellar Door and Winery, is open for buffet lunches every Sunday and during the week for group bookings of 20 and more. The MCC tasting, which means ‘méthode cap classique‘, has been my favorite moment! 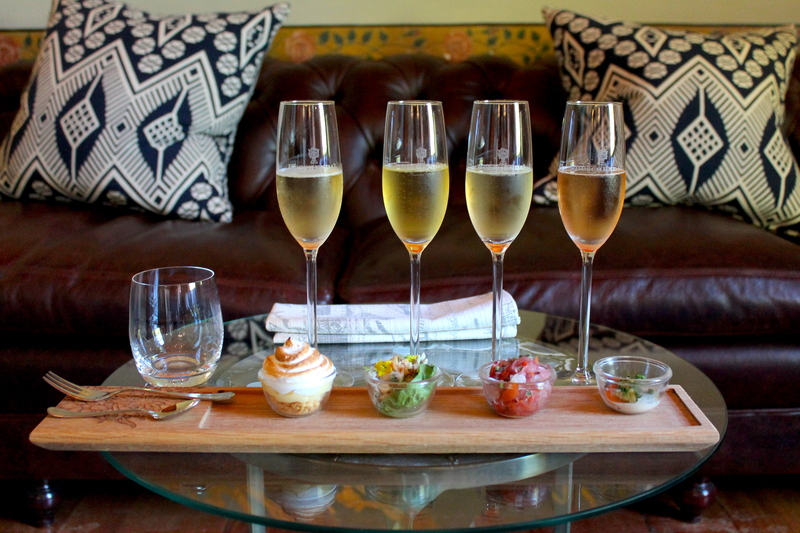 For a bubbles lover like me, this tasting at the Manor House is unmissable! For those who are not familiar with wines, MCC is the ‘South African Champagne’ and per my experience Boschendal produces one of the best I have tasted in the country. 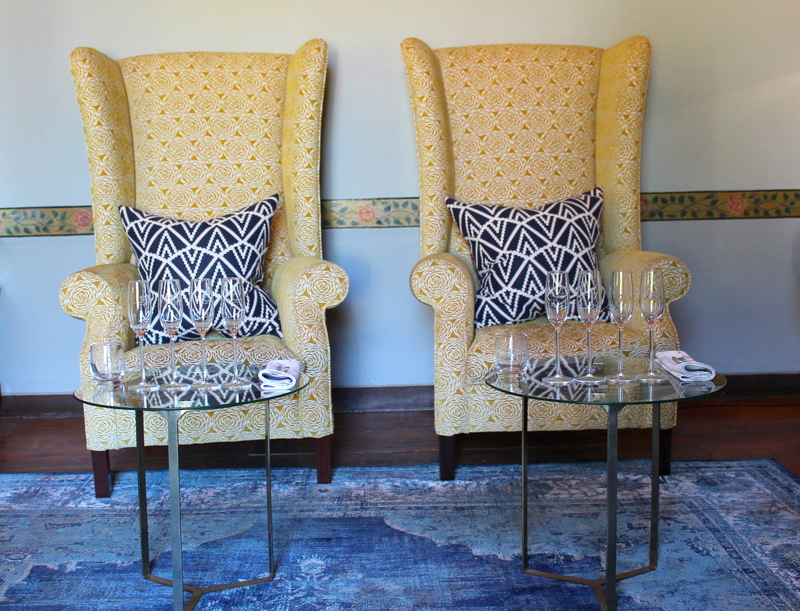 For more info about the MCC and Wine Tasting at Boschendal click here ! I love Boschendal bubbles and I really liked the paired food with the MCC tasting! Delicious! You can also choose to pair oysters instead of food. This is also a brilliant idea for a ‘special date’! When you visit Boschendal, even just for a wine tasting, I’d highly recommend you to walk around its gardens because they are so beautiful! 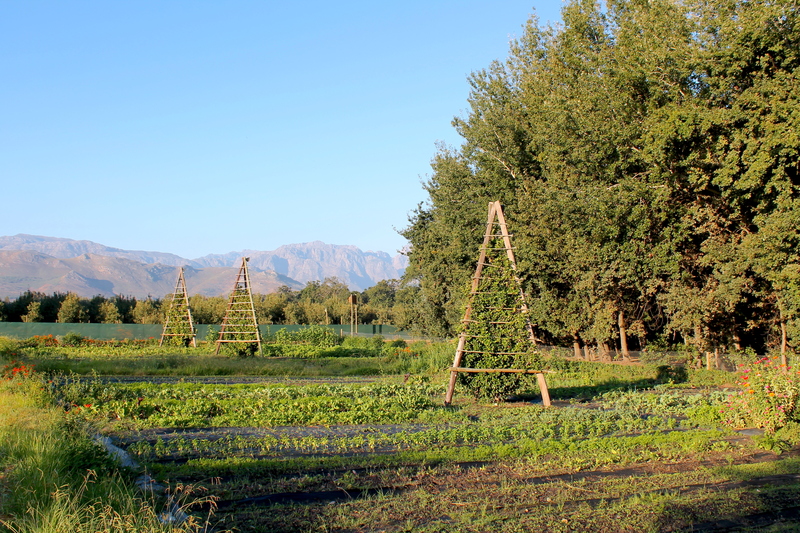 They are located behind The Werf restaurant and it has been delightful for me walking around beautiful flowers, fruit trees and vegetables, surrounded by beautiful mountains! This is a place you cannot avoid to visit while in South Africa!